After 8 years in NZ we have finally taken the plunge to becoming NZ citizens. We will still be UK citizens but will have the benefit of dual citizenship. 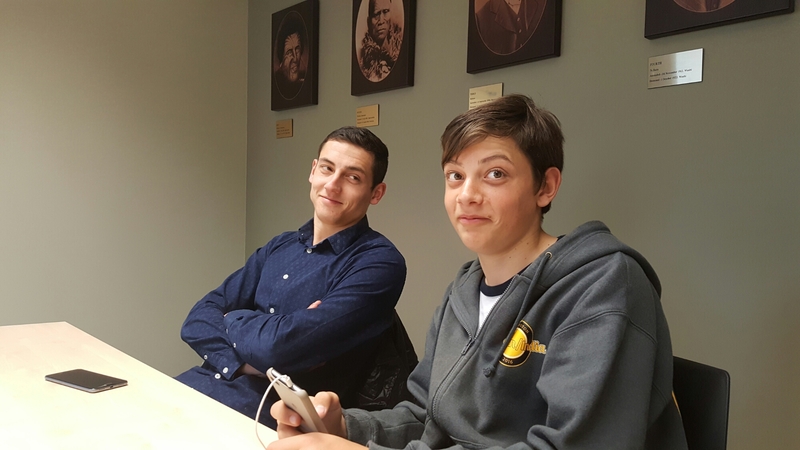 This is the boys at our “citizenship” interview sitting beneath the portraits of the kingi.